Wanted to let you know, Both the DT and Dark Crown models you provided for the Talon race are uploaded. Needless to say: fully credited to you. 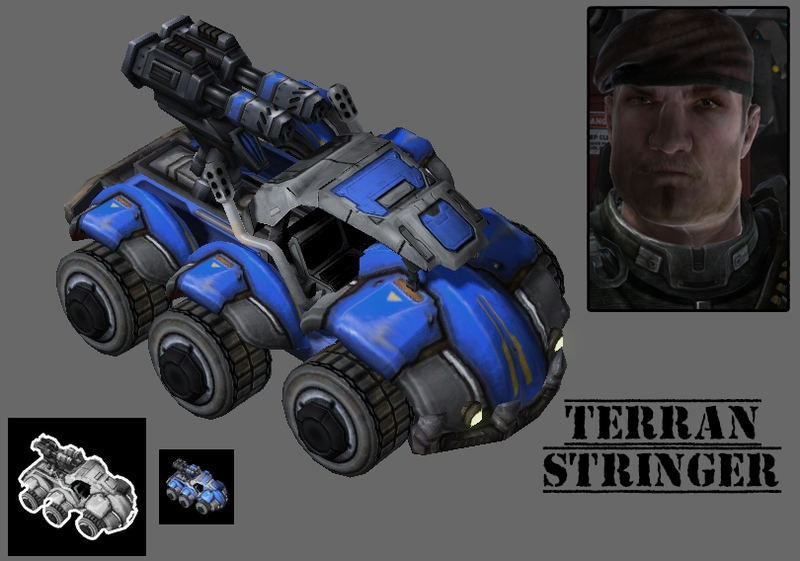 Some users of Sc2mapster are creating a mod with several custom armies, each of us is working on mod and this is my army for my mod. At the moment I'm not going to release, I'm working on the database and that will take a long time. I do not know what the Blizzards thought when they did it this way. This colonial stuff is top notch. 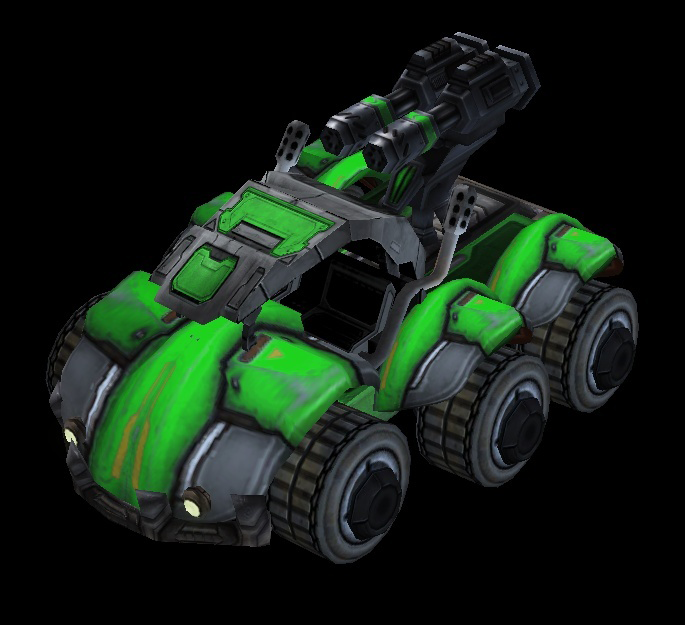 Can't wait to pit it against your UED stuff in epic battle. 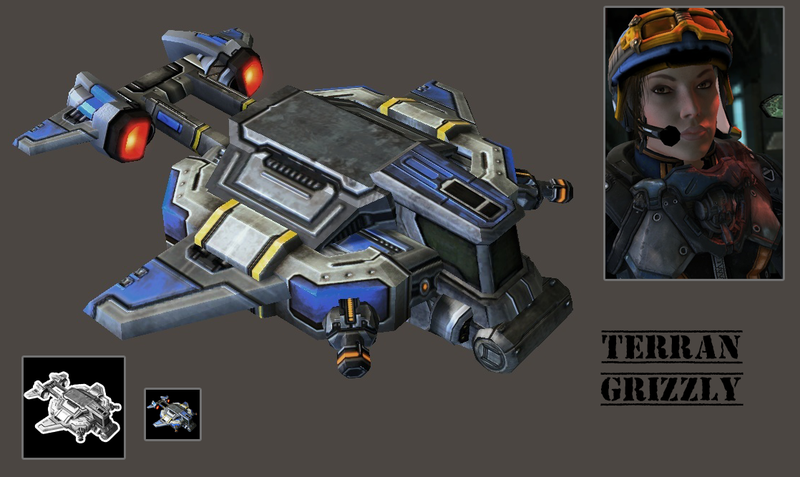 Well, wanted to make that unit :/ It seems you were the first and it looks way better than what I could ever make xD I know you are not releasing your colonial models as they'll be in the mod, but would you release this one (Perhaps in non colonial version) as it a unit from SC:Ghost and I think many people would like to use it outside of the colonial theme. I like how you didn't just try to imitate the Ghost designs but "made them your own". Makes them have a really unique feel to them. 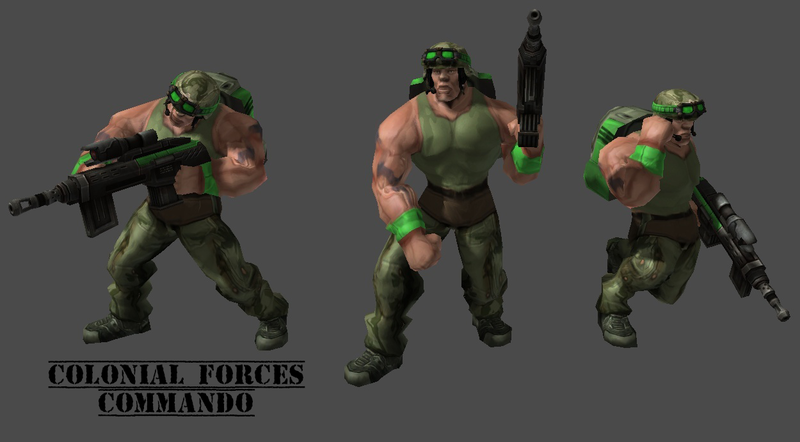 I like ur commando, hes just adoribly murder-able for giant monsters. I like/love-hate that grizzly, I feel like the center is a bit too grey, though, maybe thats just me.